Some of Campbeltown’s tiniest tots proved they are not terrors but are actually very sweet. 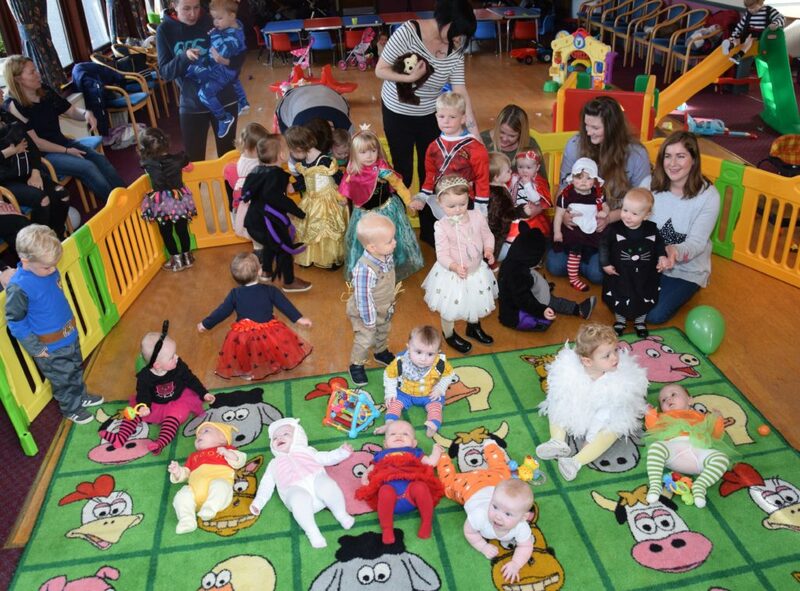 Babies and toddlers from the Tiny Tots group dressed up in colourful costumes for their harvest party in the Lorne and Lowland Church’s new hall on Tuesday. 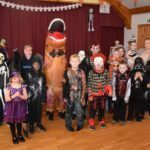 Most avoided scary characters, choosing to go as princesses, superheroes and animals. They were on their best behaviour for the Courier’s photographer but, by the time the group had assembled, they were far more interested in getting back to the party than posing!